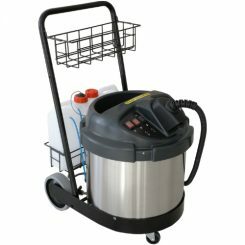 The Idro Foam Rinse 400 system is an innovative machine, electrically powered the IdroFoamRinse will spray foam and rinse continuously for a complete cleaning and sanitizing in food processing areas. 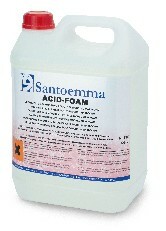 The IdroFoamRinse will clean areas such as super markets, food factories, industrial kitchens and more! 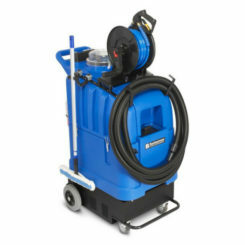 The water used for foaming and rinsing is directly taken from the network allowing the machine to have unlimited autonomy, alongside the internal air compressor letting you produce foam with an optimal density. 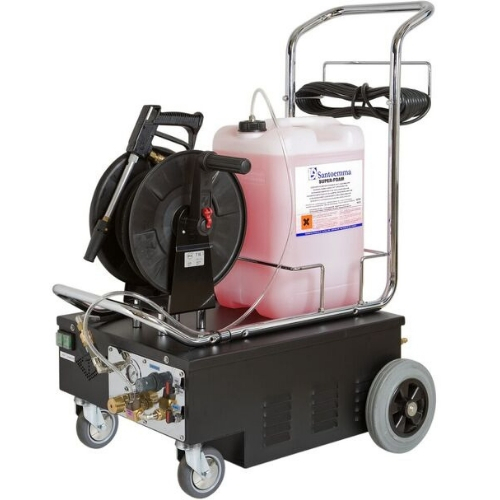 It is not necessary to connect the machine to an external compressed air system.